Iwata's Death Had Hit Developers of Breath of the Wild Hard | Nerd Much? 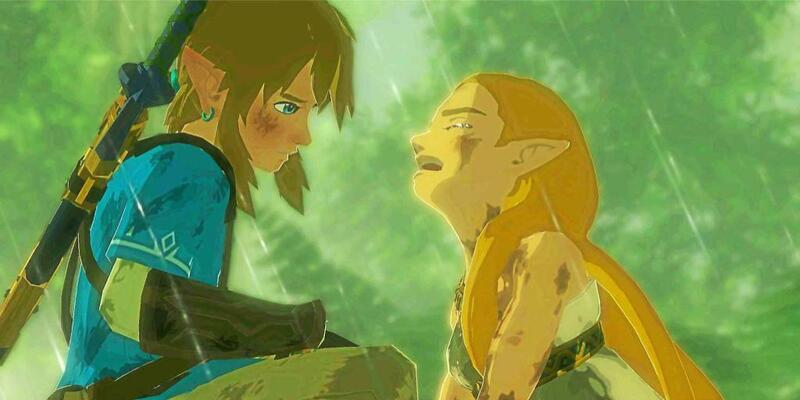 During the development process for The Legend of Zelda: Breath of the Wild, it seems we weren’t the only ones hit hard by the death of Nintendo’s president Satoru Iwata. I don’t know about you, but I’m definitely tearing up here. I may never have met the man, however, it’s clear he not only made for a great boss, but had a deep and infectious love for games. I’m sure that love motivated many of Nintendo’s developers, who obviously revered him so much. Wherever Iwata is, and whatever your belief, I’m confident he’s happy with how Breath of the Wild turned out. It’s a great game, and I don’t think we could have asked for more.